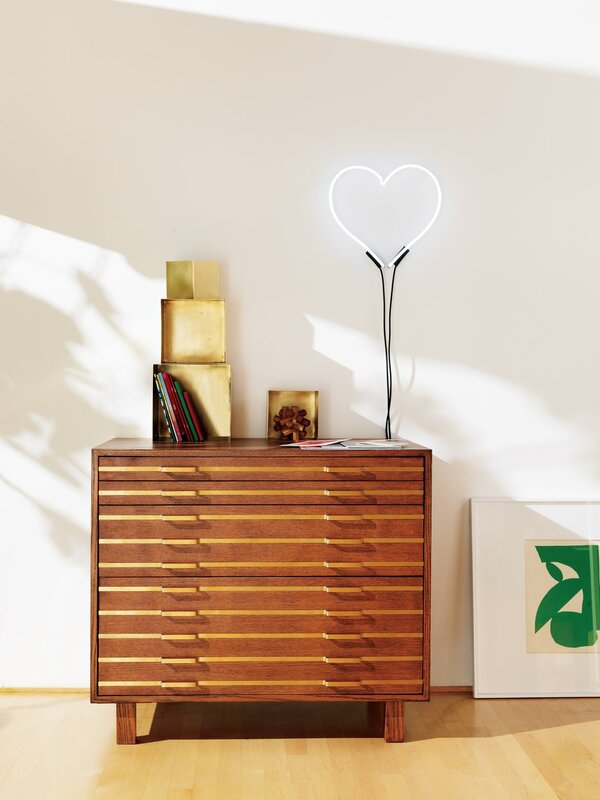 When client Fred Segal and CB2 lined up a collaboration, it was a match made in brand heaven, or at least that’s been the response to the Venice Studio Collection. Brand Studio – as Creative Director for the eponymous retailer – was asked to envision a product story in the “work” space. 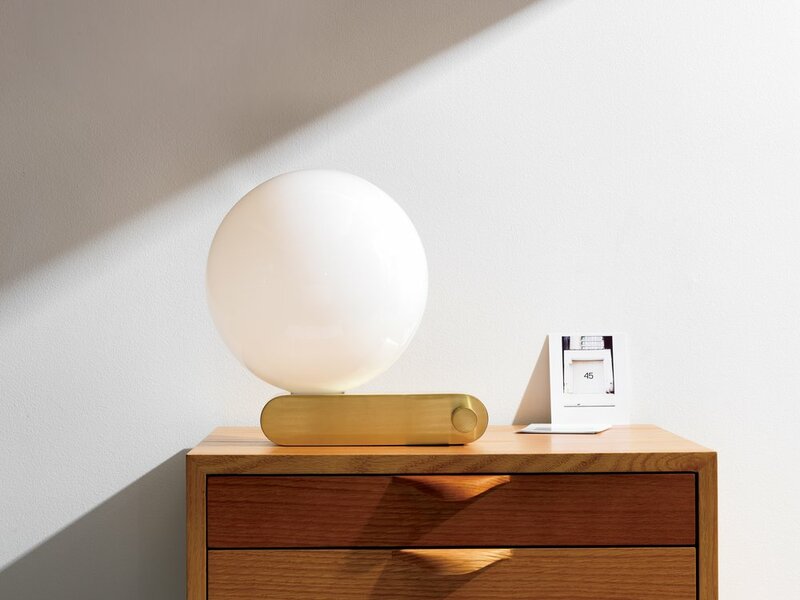 The insight was to bring fashion edge and an insider sense of place to the concept: delivering a luxe but low-key curated collection inspired by the creative lifestyle of Venice. 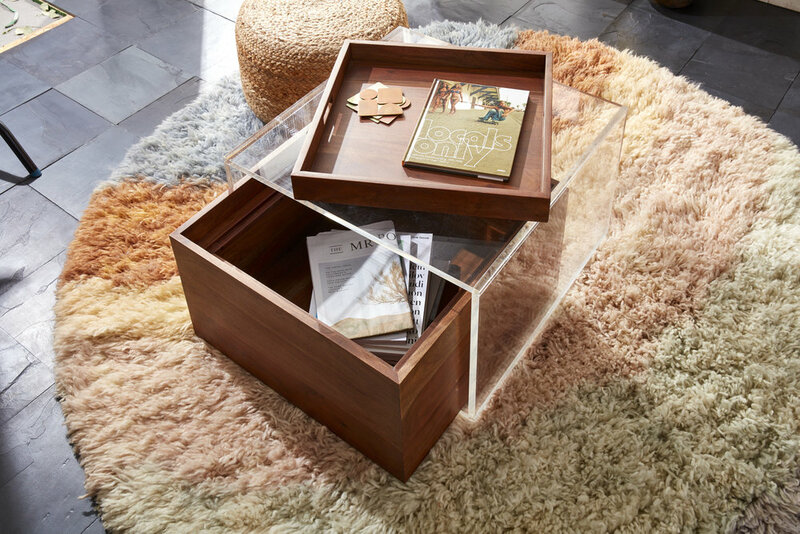 Comfortably mid-century with coveted specialty “finds”, the furniture design met its Fred Segal fashion twist with distressed-in-LA denim and desk accessories reimagined in high style. The result of the design collaboration: Fresh, bright and uniquely L.A.